It seems that his brush with Russell Brand may have liberated something at the core of Jeremy Paxman’s jaded soul. He has been courting controversy ever since and stepped firmly out from the BBC’s stringent guidelines to make some withering points about politicians and politics. 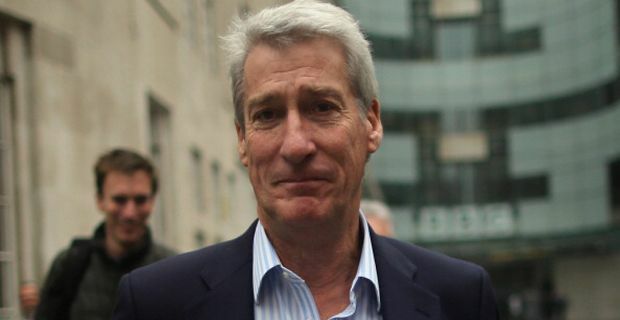 Last week, Paxman wrote "I can understand that: the whole green-bench pantomime in Westminster looks a remote and self-important echo-chamber," adding that in one recent election he did not vote as he viewed the choice of candidates was "so unappetising". This provoked a withering response from Nick Clegg on his LBC radio show. Clegg weighed in with "Here is a guy who gets paid a million pounds, thereabouts, paid for by taxpayers. He lives off politics and he spends all his time sneering at politics." And he went on!!! The commemoration should have ”almost nothing“ in common with the Diamond Jubilee, which he views as an ”excuse for a knees-up in the rain to celebrate the happy fact that our national identity is expressed through a family rather than some politician who wants the job to gratify his vanity“. Mr Paxman said that “not to acknowledge the war's significance would be willful myopia”, but that “the whole catastrophe has been overlain with myth and legend”.